I received this mask for Christmas having requested it. Thank you Mum! I have used it on numerous occasions since then and thought it was good but didn't pass much heed of it because, at the time my skin was behaving. However, three weeks ago my skin starting acting up and became super dehydrated. My nose had become flakey it was so dry. Usually I struggle to combat this problem and if I exfoliate it tends to make the flakiness worse. 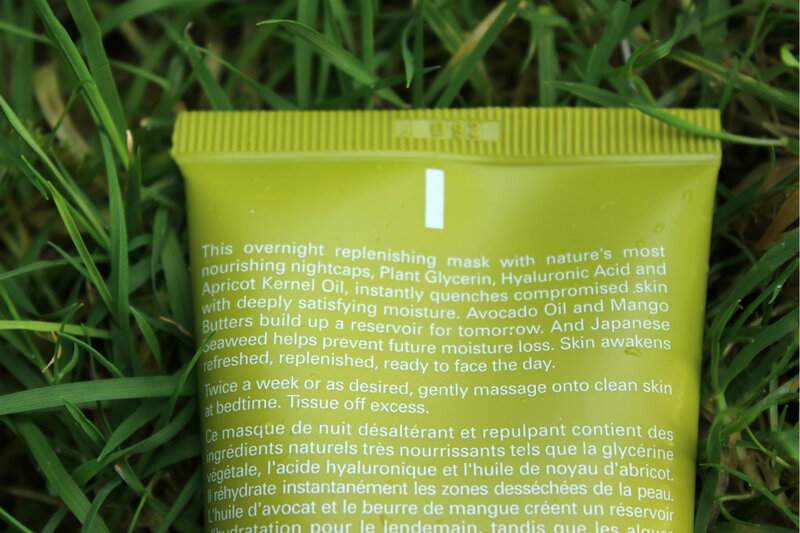 One evening I decided, I'll pop on the Origins mask and see it that helps. Well, low and behold in the morning my dry skin was no more! This stuff is a miracle worker! It has now become a staple in my skin care routine. Originally I was put off by the price as it is very expensive in Euros but now that I have used it I think it is totally worth it and will repurchase it again and again. It will also last forever as you only need a tiny amount.You apply onto your skin before going to bed and leave it overnight. 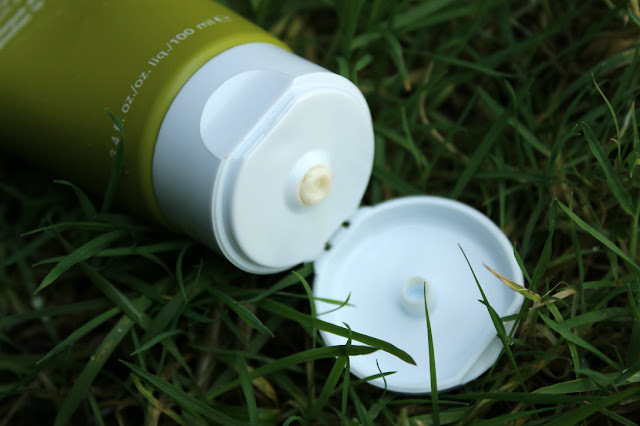 In the morning you simply wipe off any remaining product, there is never any on my parched skin. It is a lovely rich cream that smells like apricots so it is not uncomfortable to leave on overnight. I have even applied a tiny amount as primer under my makeup when my skin was flakey so ensure my foundation applied smoothly. It worked a treat. I have tried many masks for dehydrated skin and never found one I was entirely happy with until now! I think my search is finally over and I have found a holy grail mask. Have any of you girls tried this Drink Up Intensive Mask? What are your thought on it? Can you recommend any other Origins products? I really want to try this mask, and my skin definitely needs it at the moment! Finding it hard to part with the £20 though haha. 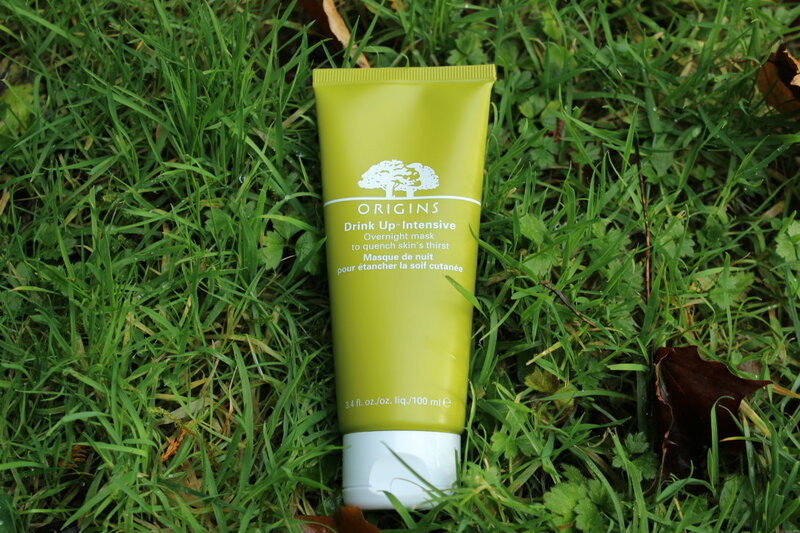 I've heard amazing things about Origins products; I'll have to give them a try now! Thanks for the recommendation :) Found you from the Aloha Blog Hop. Have a wonderful weekend! This has become my holy grail mask too. I love leaving it overnight & waking up to super soft hydrated skin. It smells so good too. I will definitely repurchase.